Check the race's official website to be sure the information is correct. Use the proper and complete name of the race. List the main page of the website where possible - http://racename.com - for instance. A subpage like - http://www.racename.com/something - could change. 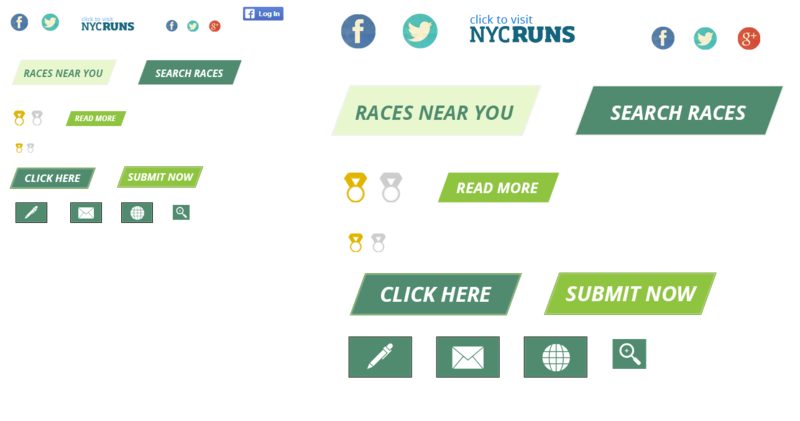 We realize finding the zip code is annoying, but it helps the site provide better results for runners like you. Googling the city and state might be a useful way of locating this information if you can't find it on the race website. If you are the race director or a runner who wants to write a review, please select "Yes" to review the race. Thank you again for helping out!